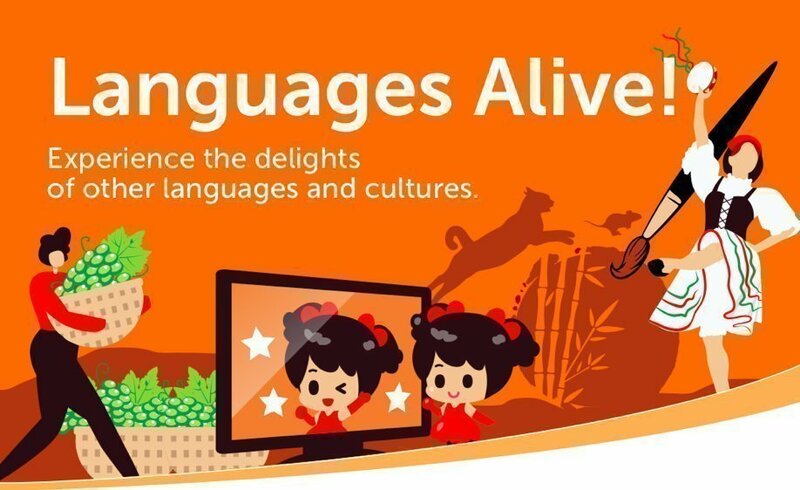 Join us during the April school holidays at the School of Languages for Languages Alive! Discover and learn about new languages and cultures with the School of Languages! Our school will be holding interactive cultural activities for students from Reception to Year 7 where they will explore new languages and cultures! Exposure to learning languages is central to developing cultural understanding in young people. A key aim of all activities will be to provide participants language learning opportunities in a range of languages, including Japanese, Indonesian, French, Italian and Chinese. Why not book in for both days and enjoy all of the experiences on offer? When? Monday 15th April and/or Tuesday 16th April 9:45am – 3:15pm – Book in for both days! Please note, all children will need to wear comfortable clothing, a hat and sunscreen, bring a bottled drink (water only), a snack and a packed lunch. There will be no catering facilities on site. The Department for Education develops teaching, learning and promotional materials and publishes them in print and digitally (eg on websites). Students also publish their own materials on websites (eg school website, Department for Education website, Scootle™, iTunes™ or other online environments). Any material placed on publicly accessible websites under a CC-BY-NC licence will be available to download and use. This licence is perpetual (forever), irrevocable, free, worldwide, non-exclusive and allows for the replication, distribution, display, performance and remixing of copyrighted work for non-commercial purposes, provided that the author is credited. I/We Do/Do Not also grant permission for my child to be photographed/recorded by external media organisations for publication/broadcast. Event Notes:All children will need to wear comfortable clothing, a hat and sunscreen, bring a bottled drink (water only), a snack and a packed lunch. There will be no catering facilities on site.